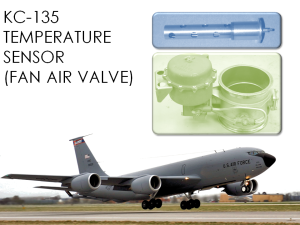 Click Here to read about a KC-135 Fan Air Valve Temperature Sensor… one of many types of sensors we’ve engineered. 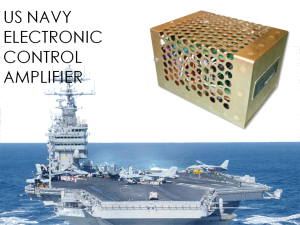 Click Here about an amplifier we engineered with no existing data, now installed on 22 classes of surface and subsurface vessels. 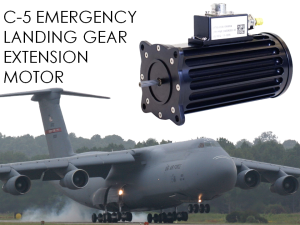 Click Here about the C-5 Emergency Landing Gear Motor with a 75% failure rate; we engineered a solution with a zero failure rate. 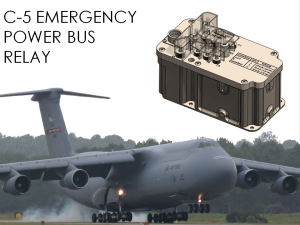 Click Here to read about our latest solid state relay for the C-5 Emergency Power Bus Relay. 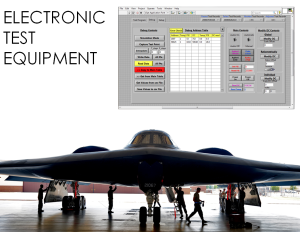 Click Here to read about our capabilities to engineer and integrate specialized electronic test equipment. 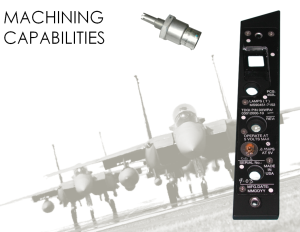 Click Here regarding United Dynamics’ machining capabilities for prototype and production units. 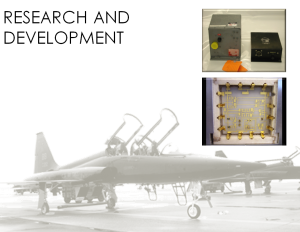 Click Here for information on Research & Development, including case studies for the T-38 P-Panel and PW-100 Light-Off Detector. 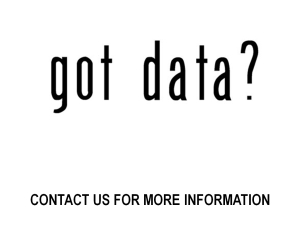 Click Here to contact us today for any additional information you may need.